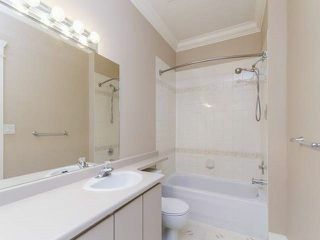 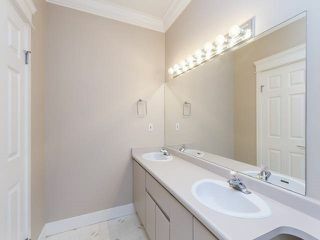 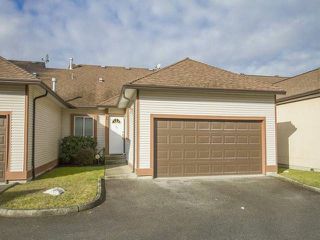 Gorgeous 3 bedroom, 2 bath townhome, all on 1 level, ranch style with a true double (2) car garage. 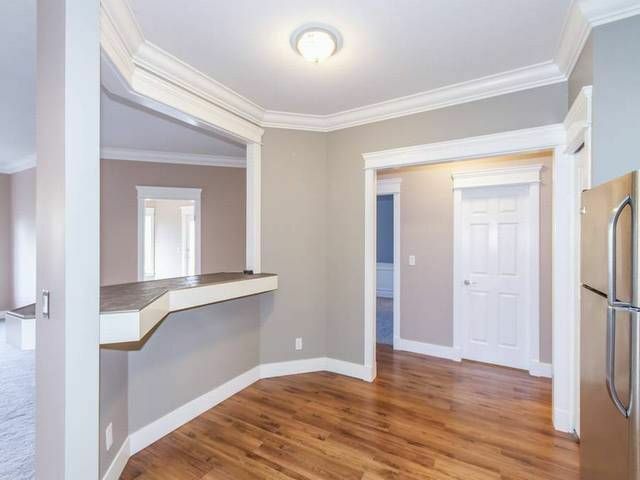 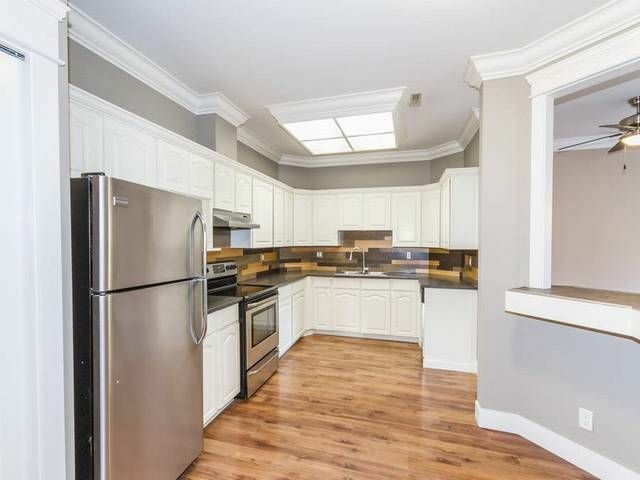 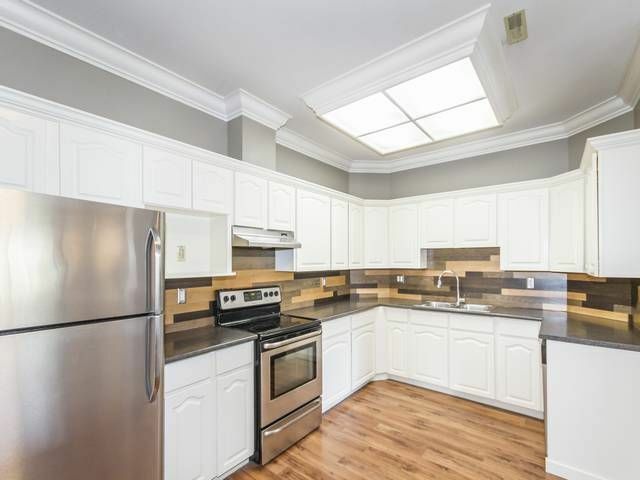 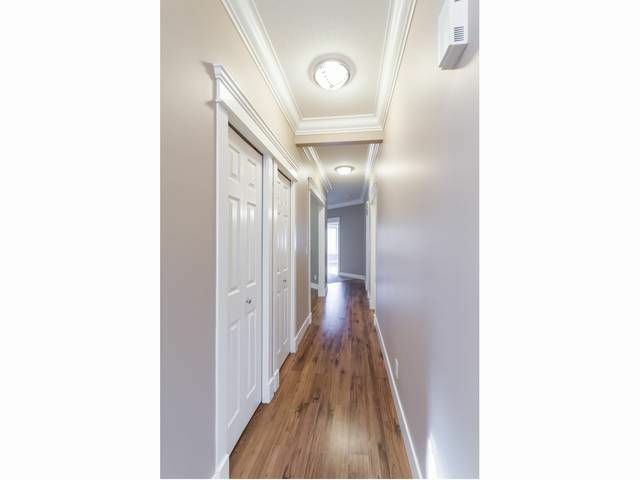 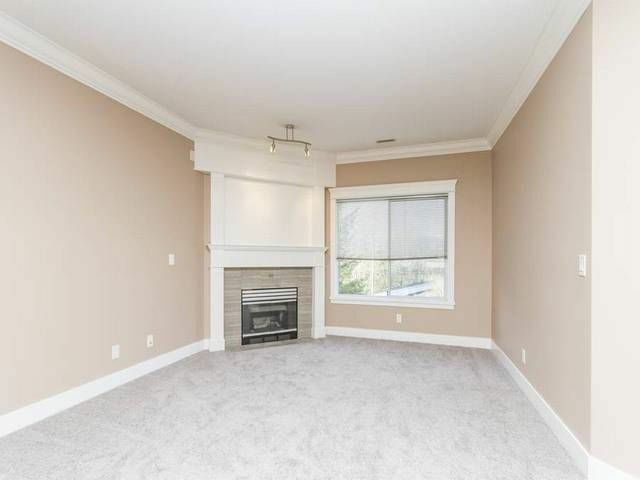 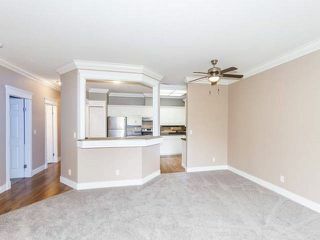 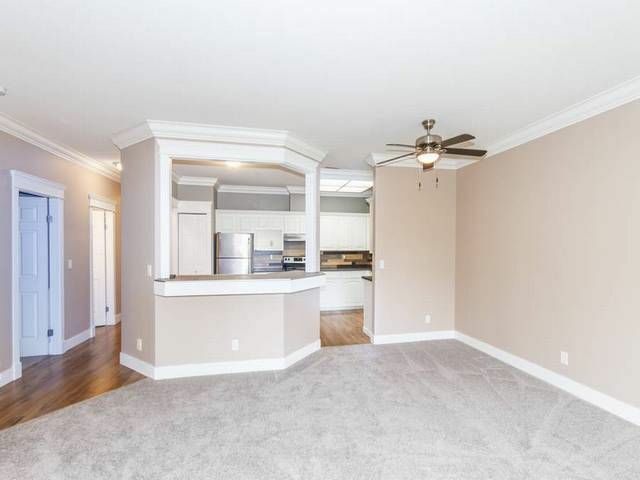 This home has a nice layout, with great flow, starting with the spacious foyer, large living space and kitchen. 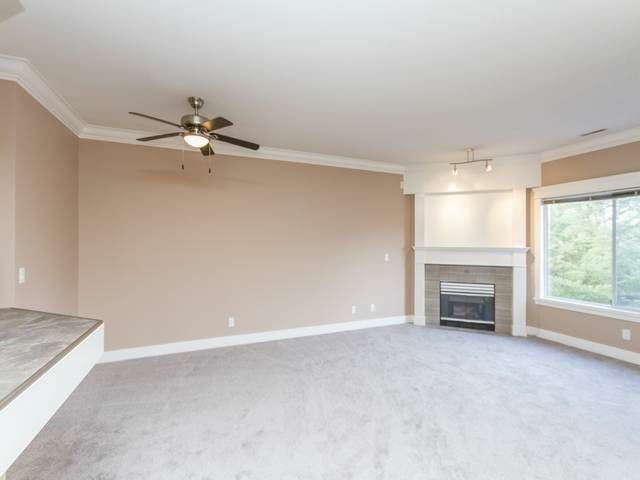 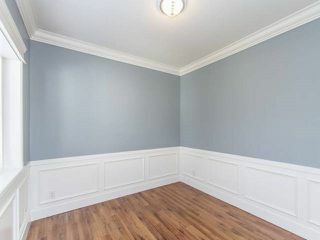 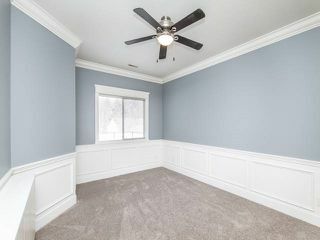 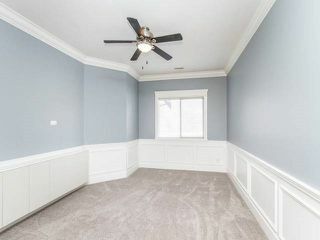 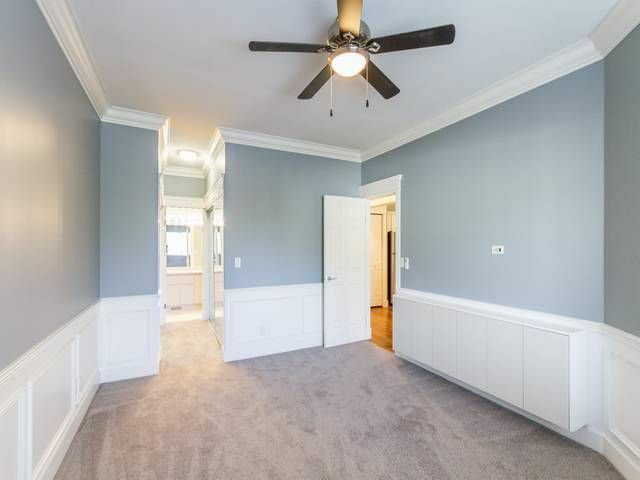 Move in ready with brand new carpets and paint. 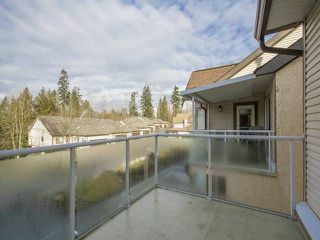 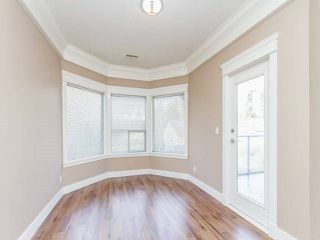 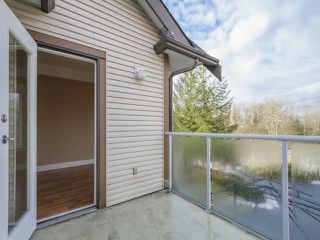 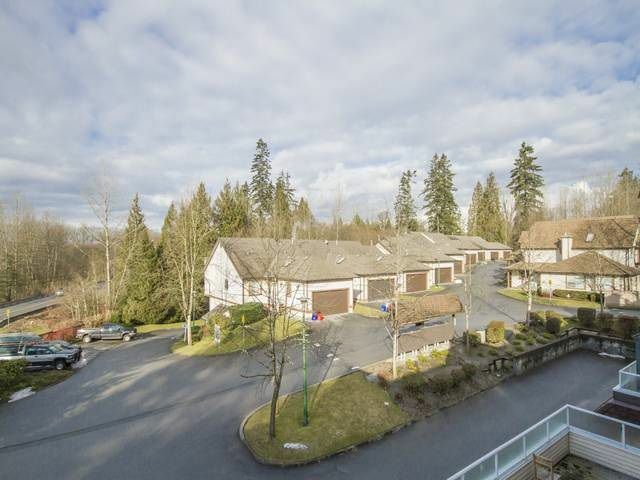 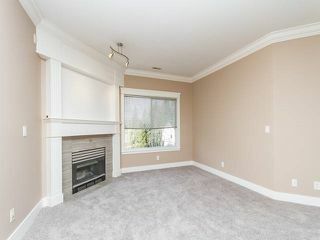 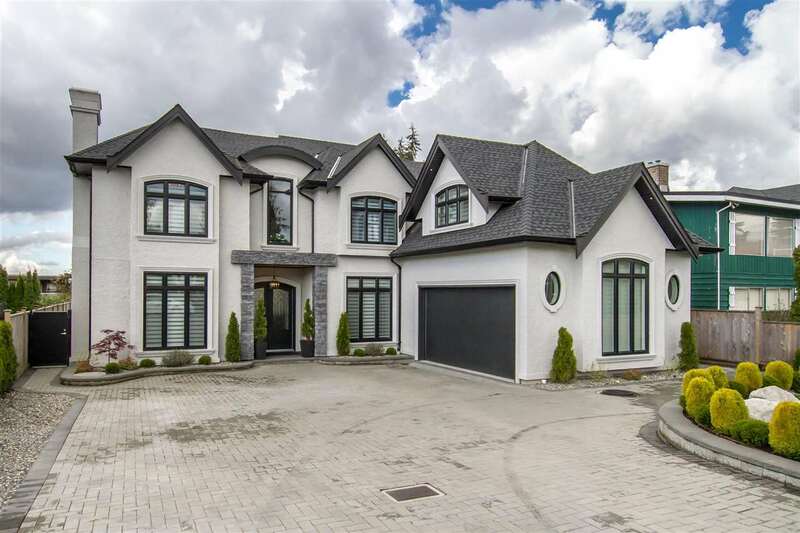 Lets not forget about its outstanding location...location, location...close to everything, schools, shops, transit including West Coast Express. 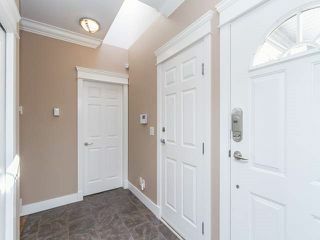 This one will not last long...see you at the Open House Feb 25/26 Sat/Sun from 2-4.